Providing opportunities for former Pages to connect with old and new friends and mentors. Thank you for your generous donation to the Association. If you would like to become a member or renew your membership, please click here. 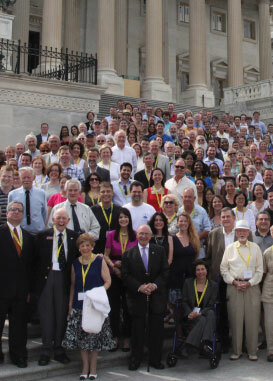 Donate to the US Capitol Page Alumni Association to preserve Page history and support the Page Program.